Dr. Matt, a San Diego chiropractor, was looking for a solar solution for his family’s home in the Scripps-Poway community of Stonebridge. Through his practice, he had quite a few contacts at various solar companies throughout San Diego. 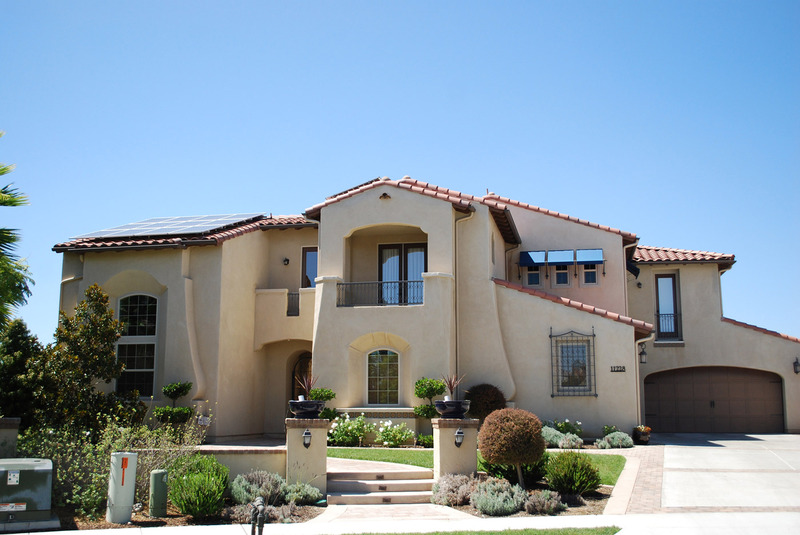 He chose Solare Energy for the value and reputation as one of the best solar specialists in San Diego. “Like anyone, I like the best bang for my buck, but even more so, I like a company that stands by their reputation and results. Good thing for me Solare Energy provided all three!